Nestled in the heart of Southern Oregon and minutes from the Medford International Airport, our casually elegant hotel offers the perfect location to dine, celebrate, and explore Rogue Valley wine country, the renowned Shakespeare Festival, and the legendary Rogue River. You won't want to leave. As soon as you walk into our stately lobby, you will instantly see why Medford’s Rogue Regency Inn is extraordinary. 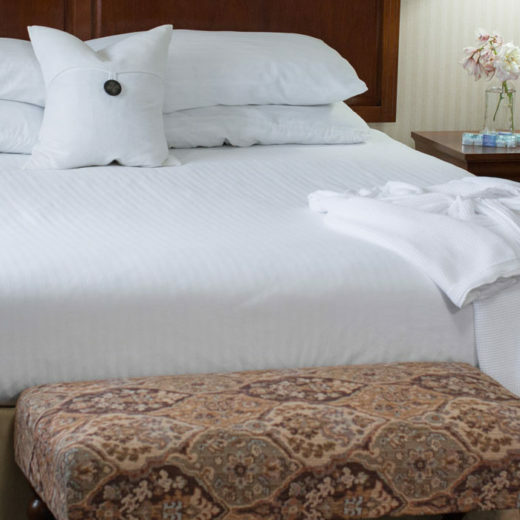 Our comfortable and finely-appointed rooms and gathering areas, combined with our first-class customer service and friendly Southern Oregon lodging and hospitality sets our hotel apart. we have	All The Games! Chadwicks is Southern Oregon’s premiere comedy and sports location, with all the games! 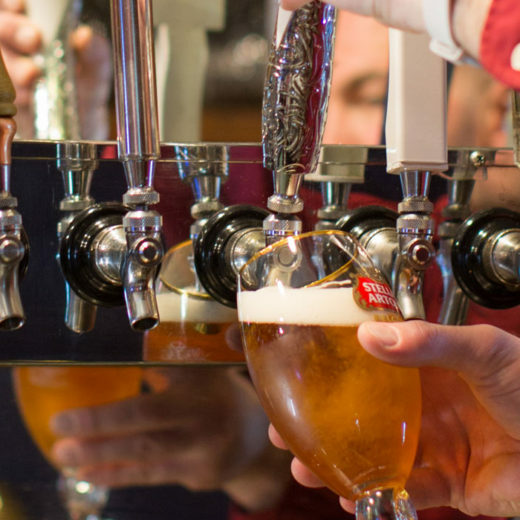 With events going on all the time and comedy every Friday and Saturday night, we dare you to find a better bar in any hotel! 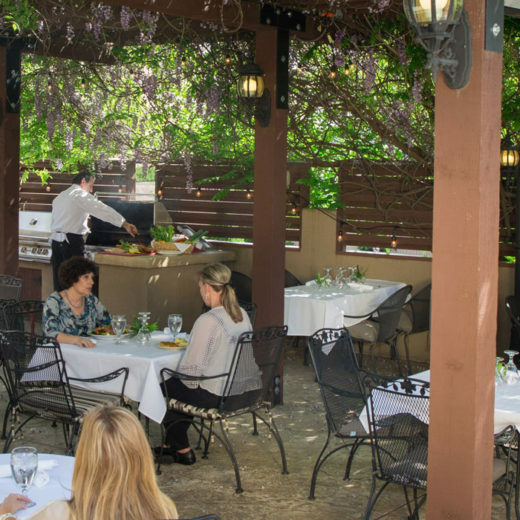 Come and discover what spectacular cuisine and excellent service Southern Oregon has to offer at The Regency Grill, in Medford. Our wonderful dinner specials are listed below. let us	Make Your Day! When you select Rogue Regency Inn & Suites in Medford Oregon as a destination, you can be assured that our variety of lodging options and concierge services will provide you with an experience worth coming back for every time. If it’s a fast turnaround you’re after, or a luxurious stopover, we can make it happen just the way you want. Package includes an overnight stay in a Two Queen or One King Mini-Suite, dinner for two in the Regency Grill or Chadwicks Pub & Sports Bar, and two tickets to enjoy live comedy performed in Chadwicks on Friday or Saturday night. Rogue Regency Inn & Suites offers a first class environment whether you’re just passing through or you plan to stay and explore. Enjoy our impeccably designed rooms and suites, indulge in local cuisine crafted by our award-winning Executive Chef Dale Fowler at the Regency Grill, catch a live comedy show at Chadwick’s Pub & Sports Bar, or just stay in and spend a lazy afternoon floating in the indoor pool after a hot stone massage at our on-site spa. The possibilities are endless! 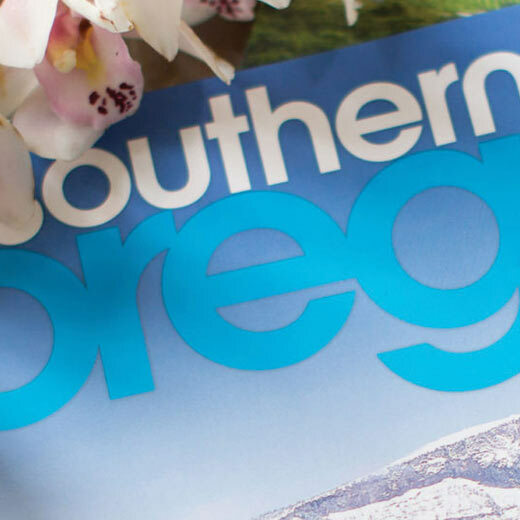 Locally owned and operated, we take pride in helping you fall in love with the very best of Southern Oregon. Once you experience the warm, friendly atmosphere of the Rogue Regency Inn & Suites, you will understand why guests continue to return to Medford, Oregon time and time again. Our innovative approach to amenities and service, our authentic hospitality and our commitment to superior service make us the choice of guests young and old.